The Rome IV Slide Set brings to life information from the Rome IV book, and also updates this information from the recent scientific literature. These state-of-the-art slides include a number of graphic images, tables and conceptual slides. They communicate ideas that are otherwise difficult to convey, and are fully up to date with key studies from the literature. There are notes and clear descriptions for each slide and with key references. 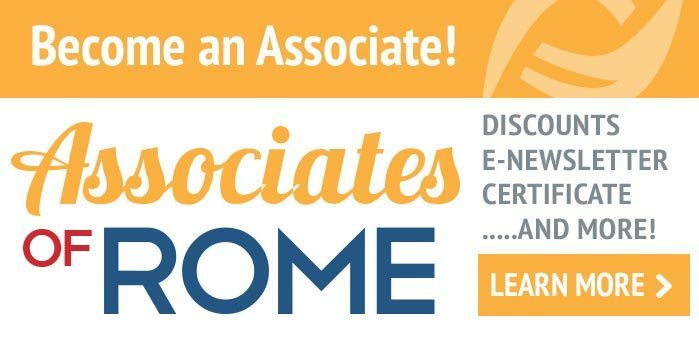 In addition to 560 slides designed by the world’s leading experts in functional GI disorders, we also provide an additional set of 60 slides containing the diagnostic criteria for all adult and pediatric Rome IV diagnoses. 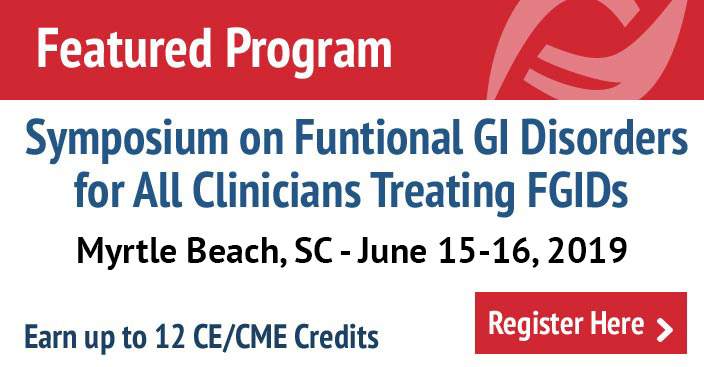 The Rome IV Slide Set is the product of a multi-year effort by international clinicians and investigators to cover the entire field of functional GI disorders. Buy the entire slide set including the diagnostic criteria for $595.95 or purchase individual slides at $5 each. OWNERSHIP AND PROTECTION: User acknowledges that THE ROME FOUNDATION is the sole owner of the Slides, including all copyrights subsisting therein. User shall not sell, loan, lease, transfer, copy, distribute, alter, or make derivative works of the Slides or any portion or copy thereof, except as expressly authorized under this Agreement. The Slides are solely for the User’s personal, non-commercial use. For information on any licensing agreement for commercial use, please email McGee@theromefoundation.org.